James Benjamin aka Benjamin Boi, formally known as Boutit Boi is African Bahamian American artist born in Palm Beach County Pahokee Florida. Benjamin Boi was raised in Belle Glade Florida. Benjamin Boi, a South Florida native been doing music for 11 year's, he's put out 3 LP albums, and a host of mixtapes. Not only is he a rap artist, but Benjamin Boi is a producer and studio-engineer as well. 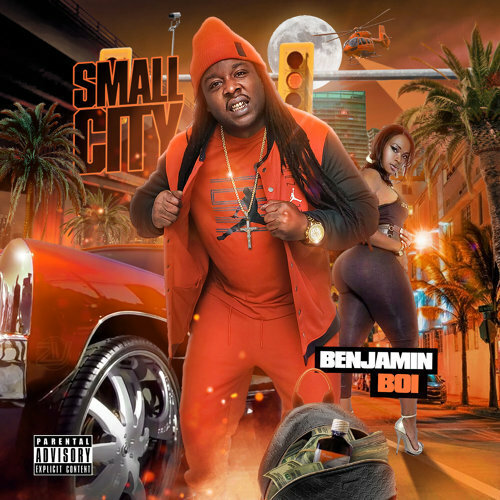 Take a few to STREAM Benjamin Boi's new mixtape "Small City" is on Spinrilla, the link is below!! This tape is available on Livemixtapes as well!! Support indie music! !